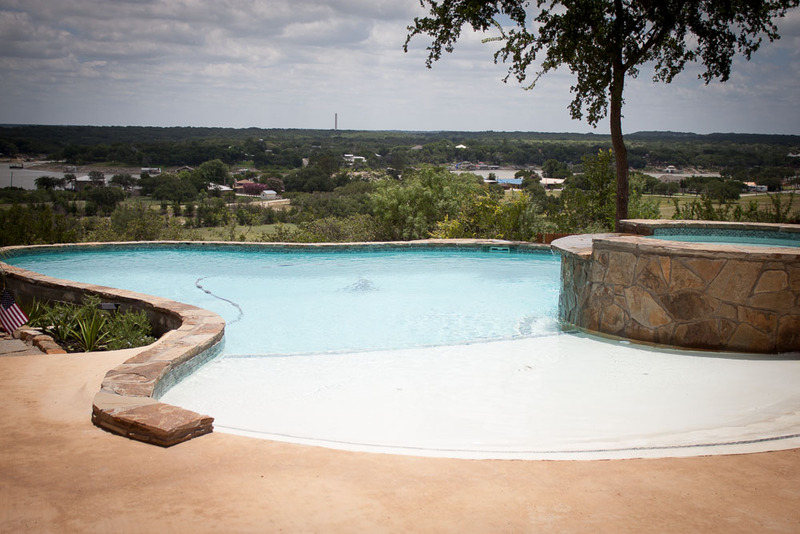 Brownwood Custom Swimming Pools — Brasher & Co. 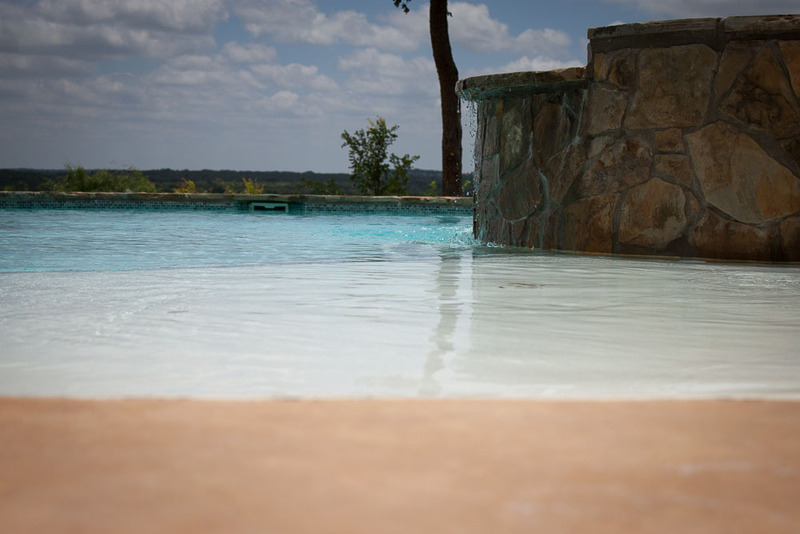 Pools as unique as your home. 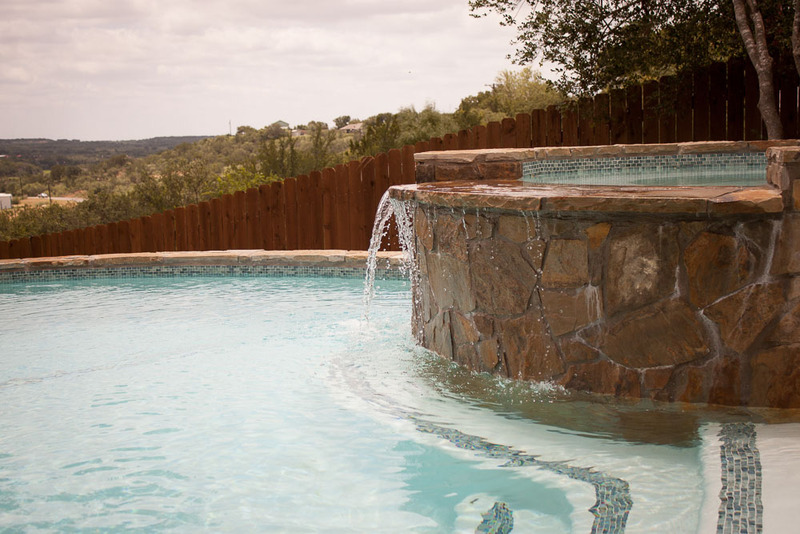 For years Brasher & Co. has worked with home owners designing a custom pool that fits the needs of each individual. 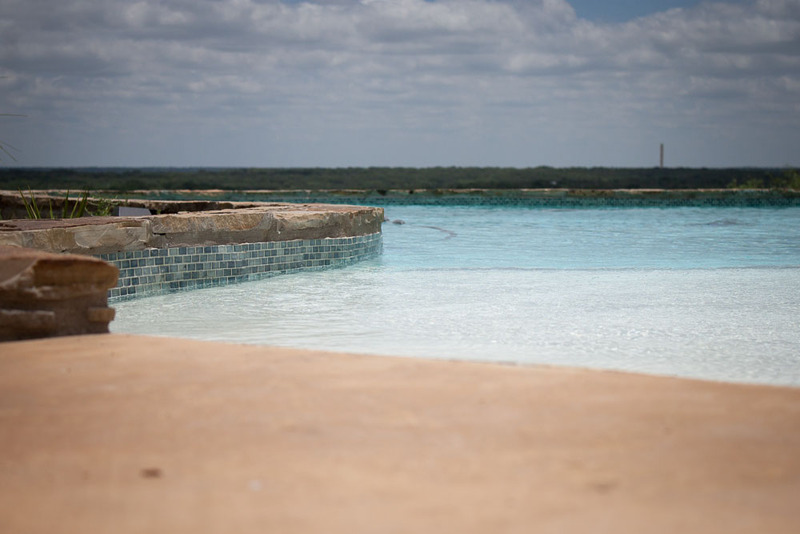 In 2012 we decided to start building pools ourselves. 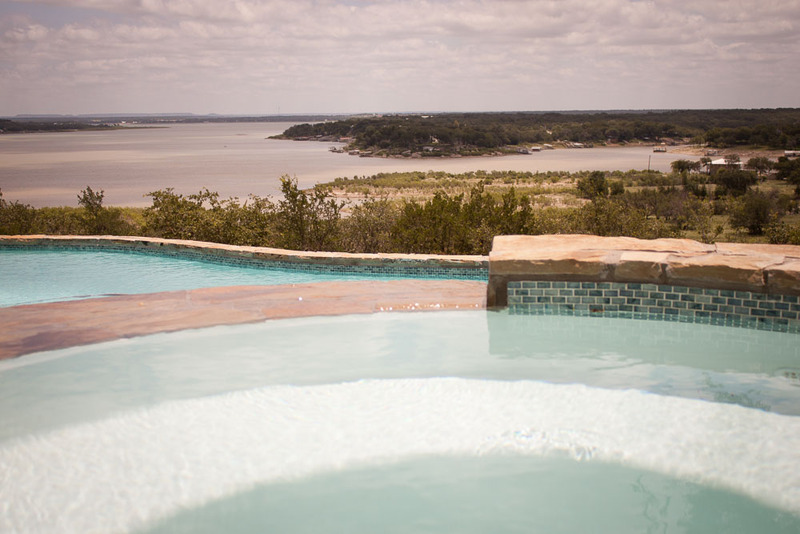 Since the inception of that decision we have been incredibly busy constructing pools, decks, and hot tubs. 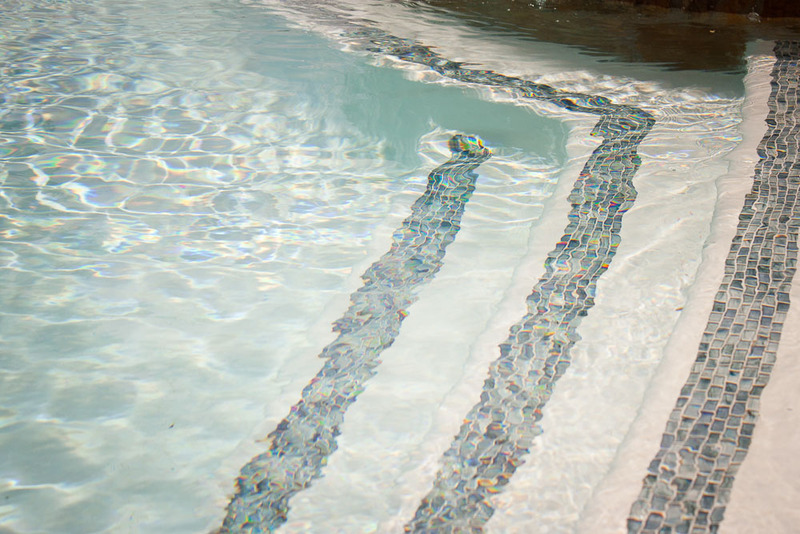 We would like the opportunity to design a pool for you.